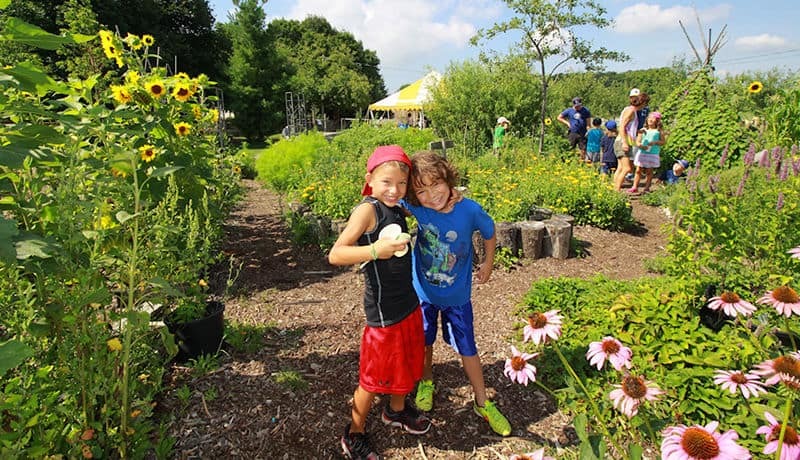 Connecting children to natural fun in the safe and scenic setting of the Earthbound farm. Inspiring a passion for the planet through a variety of adventure packed, outdoor summer camps for ages 4-15yrs. 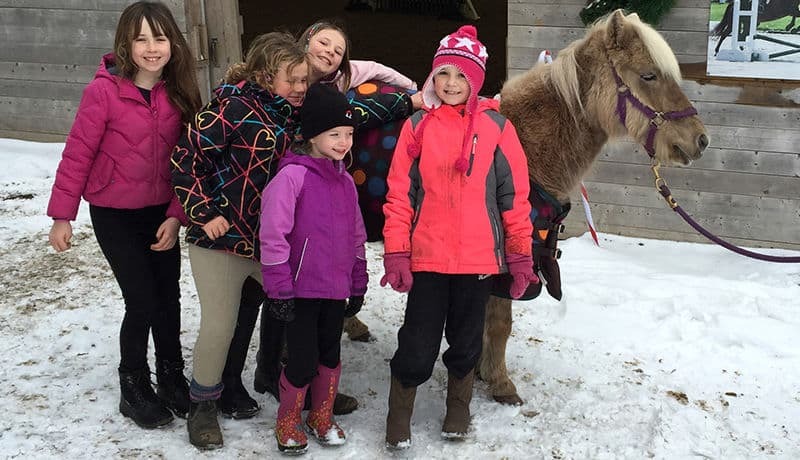 Learn more about our programs including Camp Treetop, Good Sports, Saddle Camp, Farm & Wildlife, Junior Equestrian and Leaders in Training. 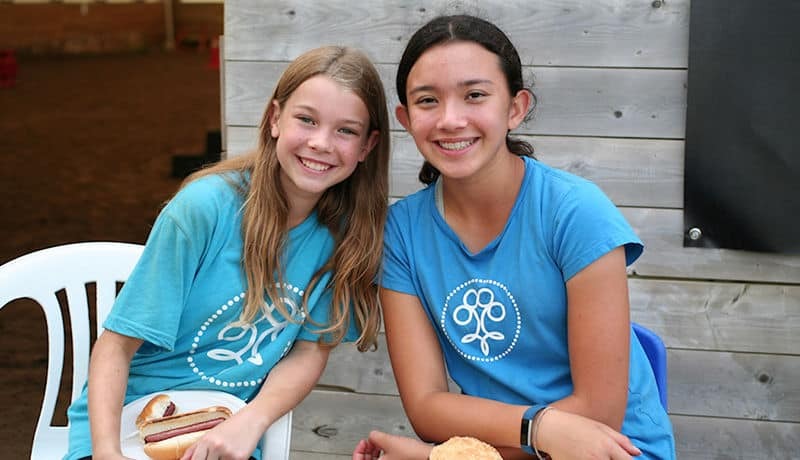 Earthbound Kids connects children to nature in fun, educational, confidence-building ways. We let hands on experience with plants & animals and the earth itself instil values of respect for the environment. Kids learn as they play with bugs, grow food, get messy and have fun doing all the things they love to do. Earthbound Kids is the perfect place for a party, whether it’s for five little crafty girls or fifty sports-crazed boys. Our 12 acre facility has indoor and outdoor options so rain or shine the party will go on! Visit our website to Create your own Perfect Party OR Choose one of our Themed Party Packages! 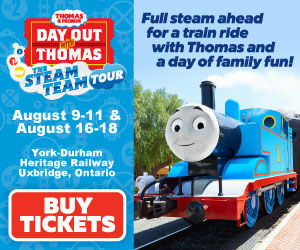 Special programming geared especially for parents with young children. 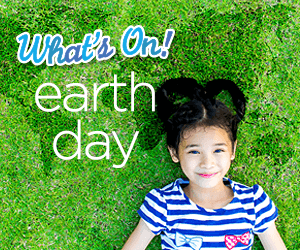 Join us for our Spring and Fall Parent & Tot Drop-In Days at Earthbound Kids! 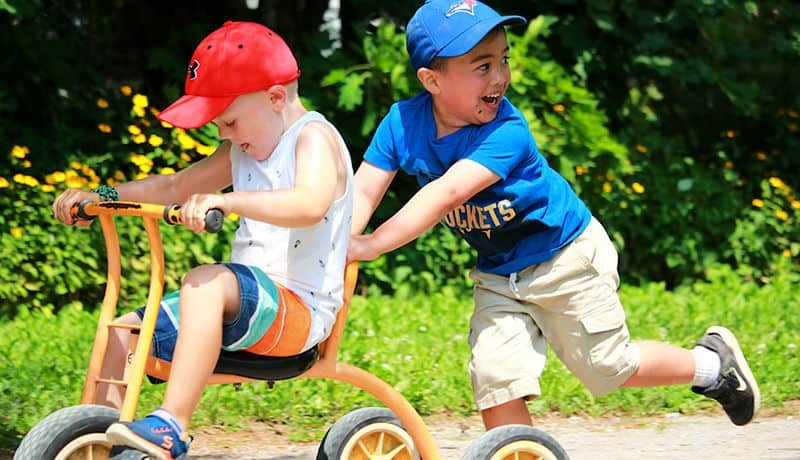 Parents with young children can enjoy the fresh outdoors in a farm setting, meet our friendly farm animals, play in our kids playground and participate in special programming. Earthbound Kids offers year round PA Day & Holiday Day Camp programs for kids 4 to 12 years of age. 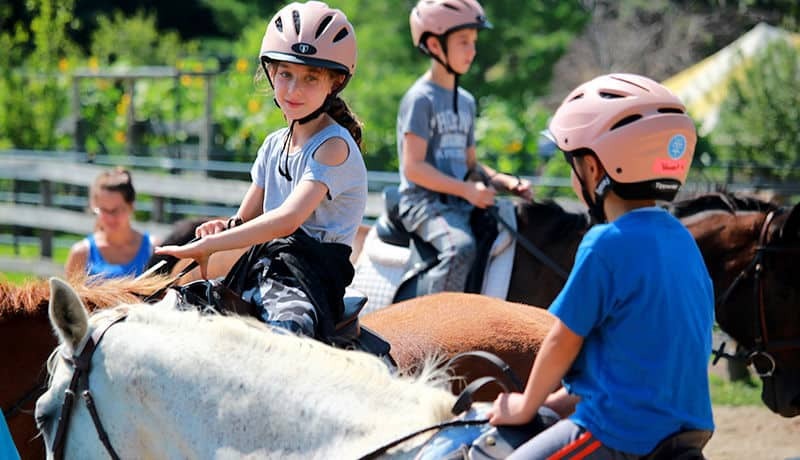 Our popular Saddle Club program for kids 6-12 years is a great opportunity for kids to learn to ride and care for horses, more experienced young riders have a chance to improve their skills while everyone has fun with friends in the fresh outdoors. 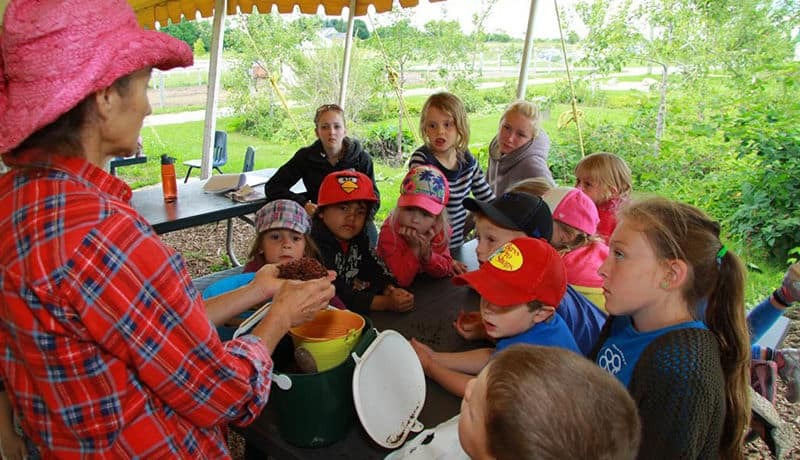 Our Treetop PA Day programs offer a great well rounded day for kids 4 to 12 years. 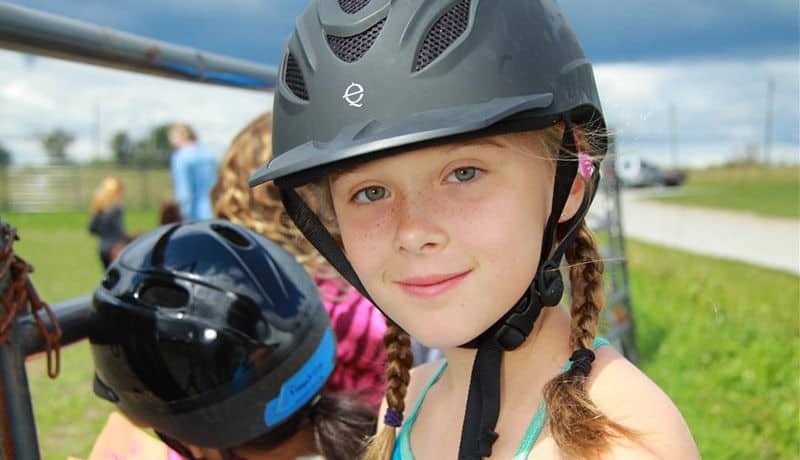 Kids will get a chance at horseback riding, sports, BMX biking*, arts & crafts and more. 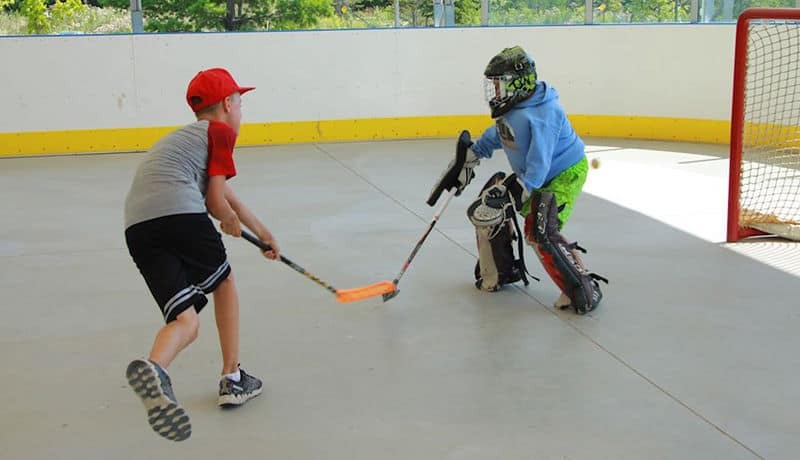 Both of our camp programs offer a different theme each day. Pre-K to grade 8 – Earthbound Kids welcomes students of all age groups to participate in workshops designed to use all of their senses. To explore through experience! Come reconnect with nature through a day immersed in it!